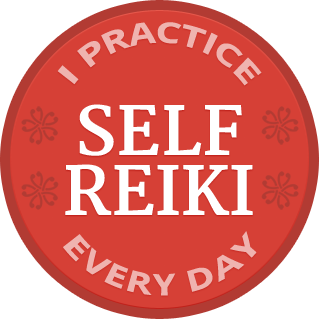 Thank for your purchase of 4-Step Balance System to More Reiki Clients. The live webinar is November 19 at 1:00 EST (New York). Please click here to register for the webinar. Be sure to register even if you are unable to attend live. 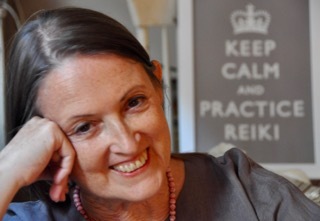 Click here to receive your Mainstreaming Reiki: Professional Readiness and Sydney keynote, The Future of Reiki, bonuses.